Looking For Propane Companies In Maryland? 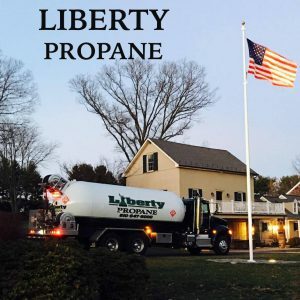 Liberty Propane has quickly become one of the best propane companies in Maryland simply by offering the very best possible customer service at the lowest possible price. Here is a list of some of the areas we service but if you don’t see your town please contact us because we are currently expanding our service area. 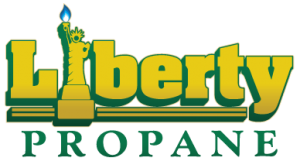 Liberty is the propane dealer with the best Maryland propane prices offering reliable delivery and friendly service.